Gina Garrubbo Named President/CEO of National Public Media Veteran media sales executive Gina Garrubbo named President and CEO of National Public Media (NPM), the leading national media representative for underwriting opportunities on NPR and PBS. April 13, 2015; Washington, D.C. – Veteran media sales executive Gina Garrubbo has been named President and CEO of National Public Media (NPM) effective April 13, 2015, it was announced by Jarl Mohn, President and CEO of NPR and Chair of the NPM Board of Directors. NPM is the leading national media representative for underwriting opportunities on NPR and PBS. Immediately prior to joining NPM, Garrubbo was CEO of Garrubbo & Company, advising clients such as SheSpeaks, MediaBizNet and Swissclear Global on building their business in the media field or via digital, social or mobile advertising. Previously she was Senior Vice President of Hearst Magazines' Totally Global Media, where she built a first-of-its-kind, global digital advertising platform across Hearst and their publishing partners' digital properties worldwide. 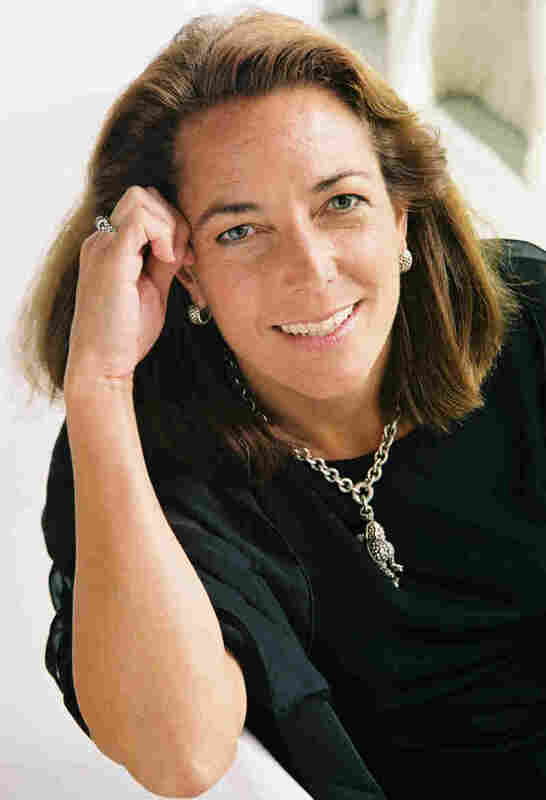 Garrubbo was also one of the key executives who built BlogHer into the largest multi-platform community for women in social media and before that served as Executive Vice President of Revenue for Oxygen Media, Executive President of Women.com, and Divisional Vice President of Sales for Discovery Communications. Her earliest years in the media business include stints with Wells, Rich, Greene, McCann-Erickson, and ABC Television in the Advertising Sales and Affiliate Relations divisions. "NPM is built on a core tenet: sponsorship with purpose. Gina is committed to that mission and to moving our industry forward in securing even greater support for public media's ambitions," said Mohn. "We are confident her leadership will activate and energize many relationships with key brands, marketers and agencies who understand the value of communicating and aligning with public media's highly influential audiences." "I am inspired both personally and professionally by the quality of public media's programming and its continued evolution in digital delivery to consumers," said Garrubbo. "I am proud to be representing some of the most beloved and highest quality programs like Morning Edition and PBS NewsHour. In addition, the breadth of multiplatform offerings demonstrates public media's ability to deliver great programming to a wide range of audiences. I am excited to join an exceptional team who has worked with leading corporations to support the highest quality programming in America today." Garrubbo is a board member of the Social Media Advertising Consortium (SMAC) and an early board member of the Internet Advertising Bureau (IAB), where she helped create standards and best practices for brands and publishers in the digital space. National Public Media offers high value, high impact public media sponsorships on NPR and PBS stations and digital assets. Offerings include flagship news programs like Morning Edition® and PBS NewsHour, integrated presence on NPR.org and PBS.org and custom packages and event activation from PBS Digital Studios and NPR Music. NPM works with companies across categories with a range of objectives — from financial services to home improvement, national branding to regional retail — to create sponsorships that perform. NPM is owned by NPR in partnership with PBS and WGBH. It is governed by a Board of Directors that is separate from the NPR Board. It maintains offices in New York, Washington D.C., Los Angeles, Detroit and Chicago.